Thinking of a unique gift this Valentine's? 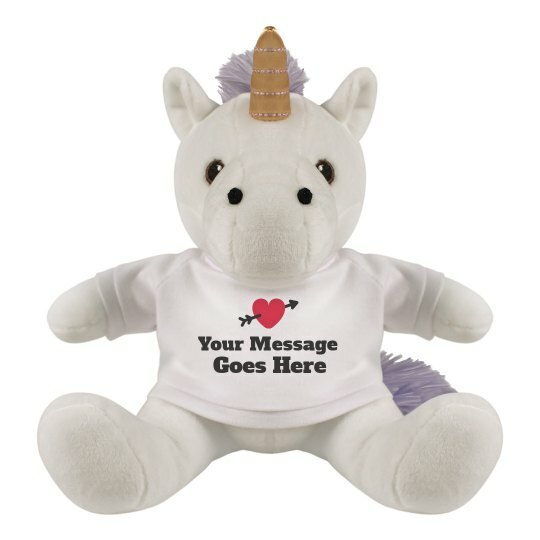 This cute unicorn stuffed toy will definitely make your special someone giddy about it! Not to mention that you can make it more special by adding your message on it on our easy to use Design Center! Grab it now and make your loved one fall in love with you more!